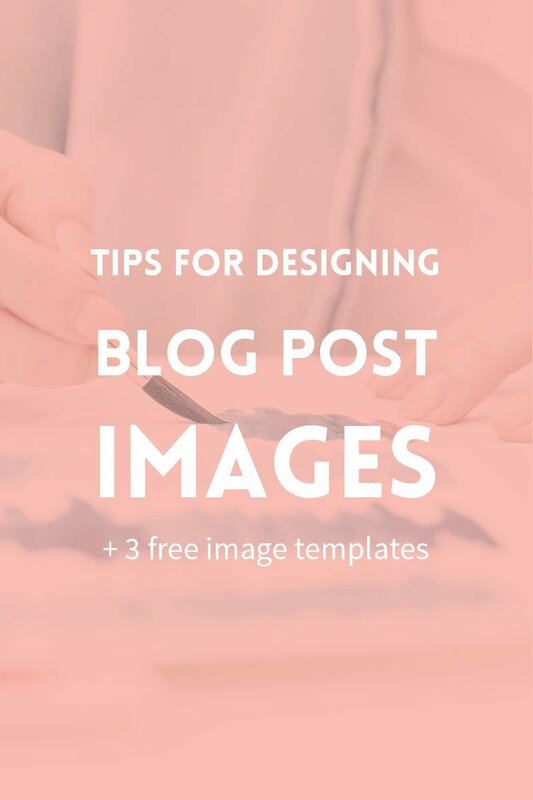 Tips for designing blog post graphics ~ Elan Creative Co.
Eye-catching blog post images that are consistent with your blog’s branding will attract people to your blog and even convince them to return. Having high-quality images is essential if you want to make a good first impression and they are very important if you want to encourage your readers to share your posts on social media. 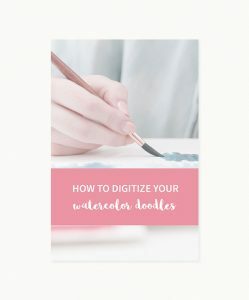 Creating these attractive blog graphics is not always easy, so today I want to share with you a few tips for designing blog post graphics. When it comes to designing blog posts images, my secret weapons are image templates. 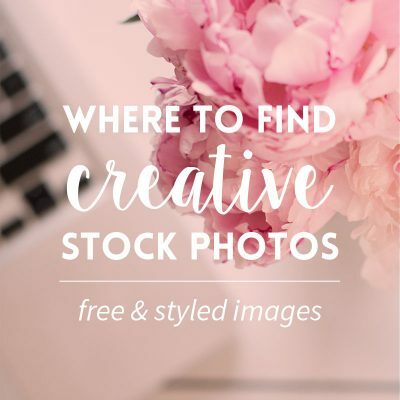 I have image templates for all the graphics I create for the blog, the shop or for my clients. You can create them in Photoshop or Illustrator and just update them when you need a new image. This will save you a lot of time and you don’t have to worry about your graphics ever again. Consistency is key for a high-quality, recognizable brand. Your readers will recognize your images on social media and they are more likely to be shared. The easiest way to create consistent blog images is by choosing fonts, colors, and styles that match your brand. 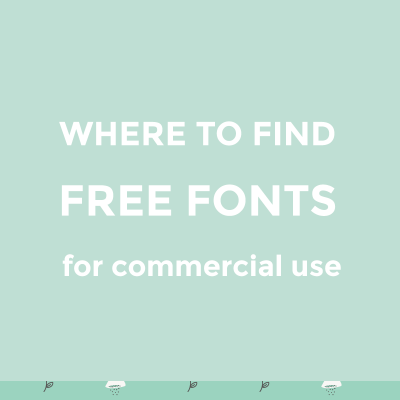 You can do this by creating a style guide for your graphics. Once you have figured out the fonts, colors, design elements and photo style, you can design your first template. 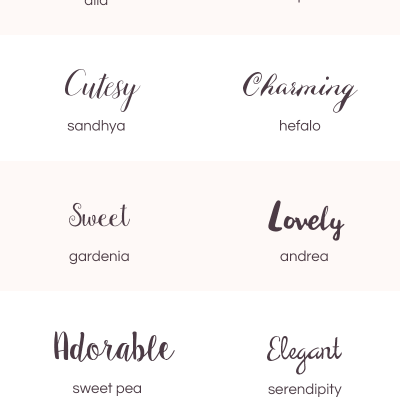 The next time you want to create an image for your blog, you just have to update your template without having to choose fonts and colors. Most bloggers need one or two templates for blog graphics and maybe a couple more templates for social media images. My main template is perfect for my blog and Pinterest, and when I need to create images for Twitter, I just open my Twitter template and drag the text or design elements from the blog post template. I just rearrange them and create a matching social media image in a couple of minutes. If you use Illustrator for your templates, you can create artboards with different sizes so you will have all your templates in the same file. Your blog post graphics should attract people to your blog or convince them to view older posts. In order to accomplish this, it’s very important to have a message that’s easy to read and understand and it’s also catchy. One of the best ways to do this is to go easy on the text. You don’t have to add half of your post in your image. A few lines of text and a tagline, if you have something important to add, are more than enough. White space, also known as negative space, is the empty part of a graphic or website. White space doesn’t have to be white, it can be a part of a photo or a pattern, but without text above it. If you are using photos for your images, it’s best to avoid adding text over your subject. You can also avoid doing that by adding a color overlay. For graphics, you can center your text or add it on one side, but remember to leave space around your text and don’t cover your image with text. I don’t know about you, but I find using only one type of image very boring. This doesn’t mean I try a new style every time I publish a post, but I have a few image styles that I like to rotate. They all use the same fonts and color scheme, but the design is a little bit different. You can change the way your images look by using a simple background instead of a photo or use photos instead of a simple graphics. Small design elements, like lines and shapes, can often make a huge difference. I had a hard time finding the best style for my images. 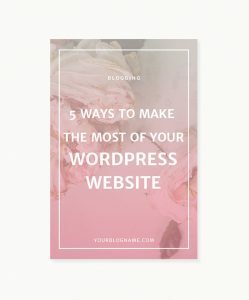 For quite a long time, I hated creating new images and I also hated experimenting with image styles because I thought it would make my blog look messy. Even if your images look great, you might not be happy with the style and that’s okay. There’s nothing wrong with trying different images until you find that style that represents your brand. The quality of your images is just as important as the design. Saving photos as PNGs instead of JPEGs will make them look blurry while saving a simple image that has mainly text and a few colors as JPEG will make it too big and slow to load. Image optimization is also important for your website speed and even SEO. 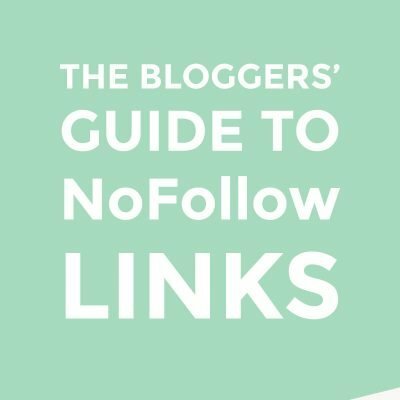 How do you create images for your blog posts? 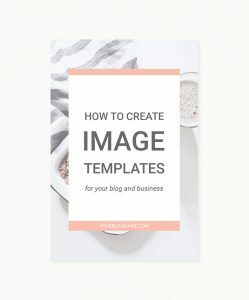 Do you use image templates?